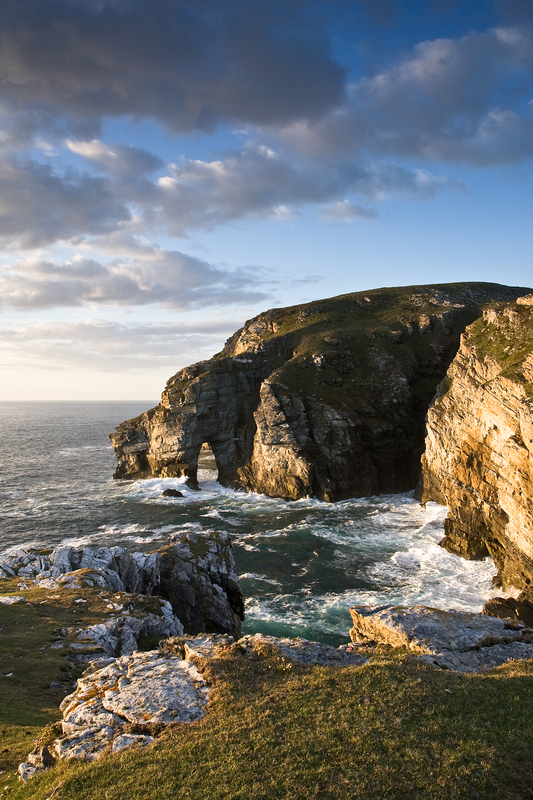 Capture and Discover Donegal and get lost in the wild beauty of one of Ireland's best landscape photography locations. During these workshops we will visit truly stunning locations, perfect for enhancing you landscape photography skills and portfolio, while staying wonderful in quality hotel accommodation. For further information see the following link.